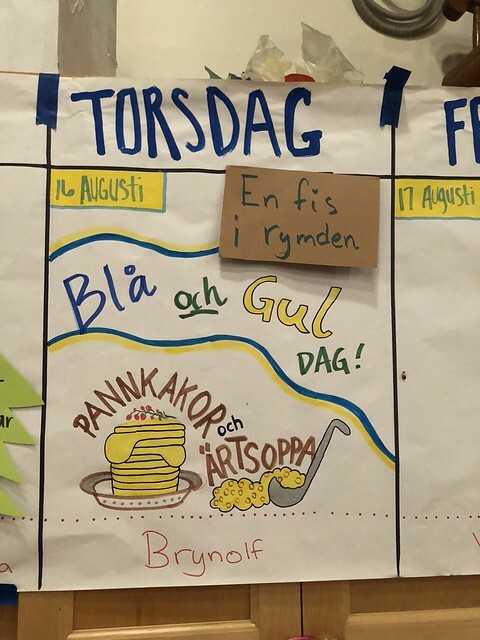 Thursday was blue and yellow day at Sjölunden! 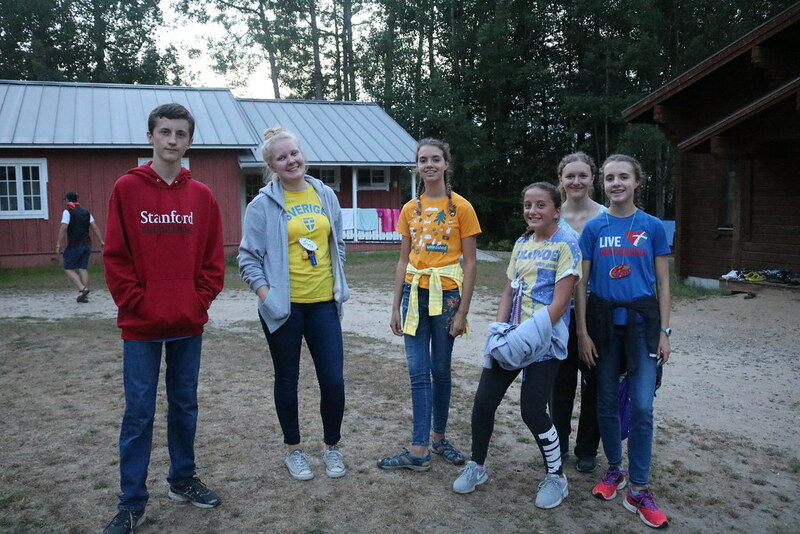 Campers and counselors dressed in the colors of the Sweden so we end up feeling more Swedish than usual :D During the intresse period campers continued working on their projects, and our sailors got out on the water! 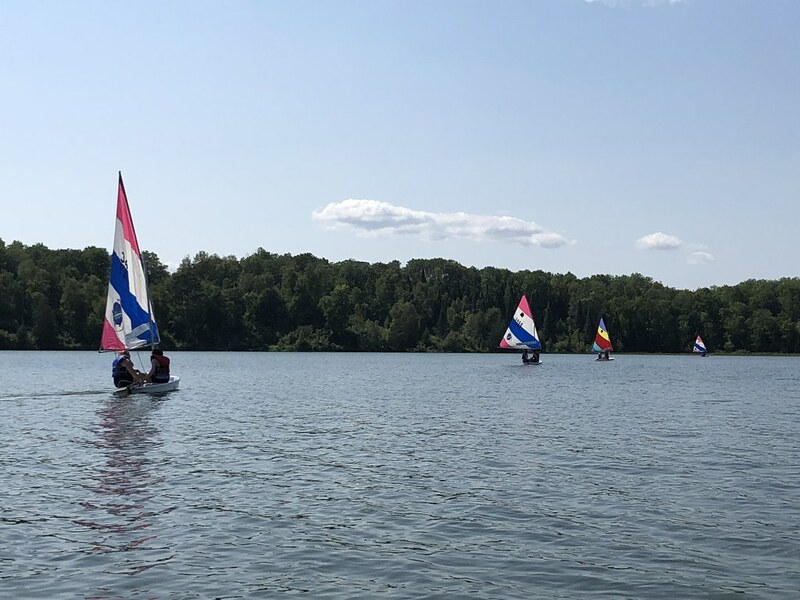 Even though there wasn’t a lot of wind during the day, they tried to their hardest (even if they had to spend a lot of the time paddling). Meanwhile, our weavers continued working on their mats and those in the media intresse began prepping for their interview project. Following dinner we had an evening program based around the Cold War! Campers learned about the political relationships between countries during the Cold War as well as some of the history surrounding the years around the geopolitical tension. It was a really educational way to finish off our final Thursday of the summer!